Fast, fast, and fast. 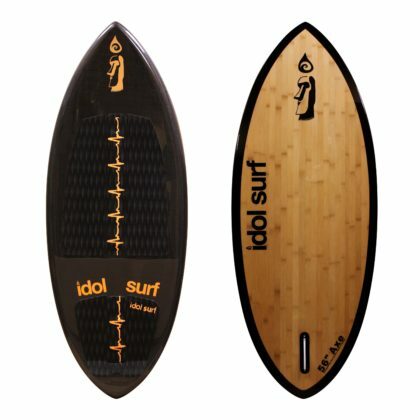 The Shovel is our most aggressive surf-style wake surfboard. Hold on tight – its going to be a wild ride! 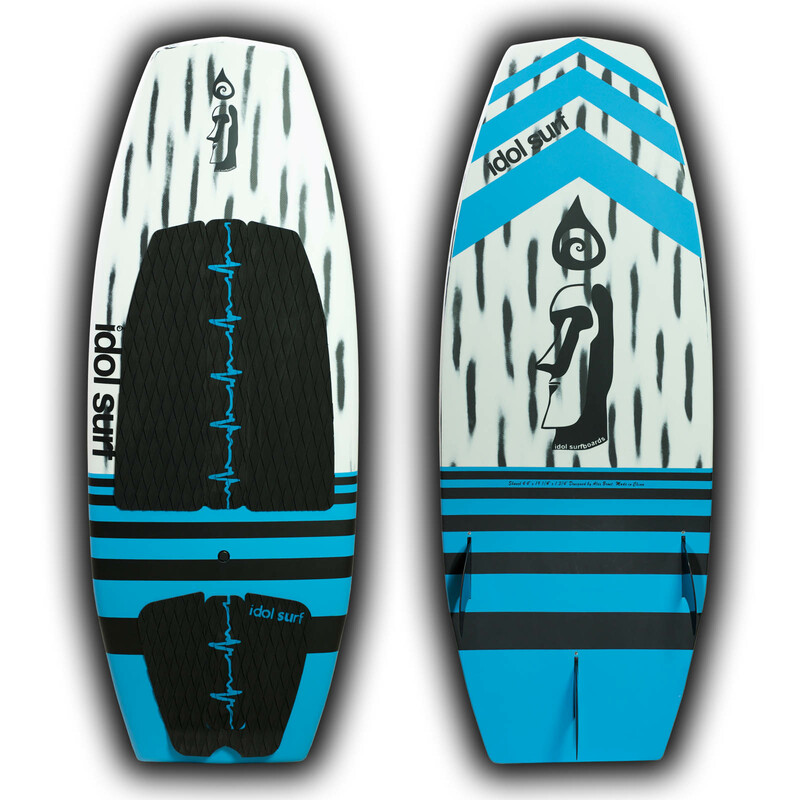 The shovel is designed to be the fastest and most aggressive board possible, down-the-line. 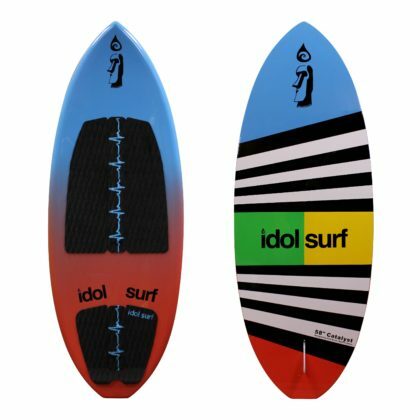 This board features a hybrid rocker with single-to-double concave, Tomo-inspired outline with triple wings to keep loose and fast, and it is laminated in brushed carbon fiber for incredible stiffness, strength, and durability. 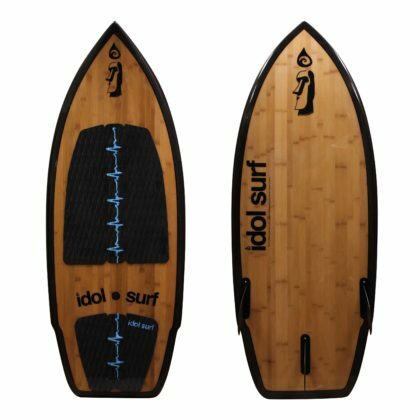 This board is great for anyone looking to stay fast behind the boat. 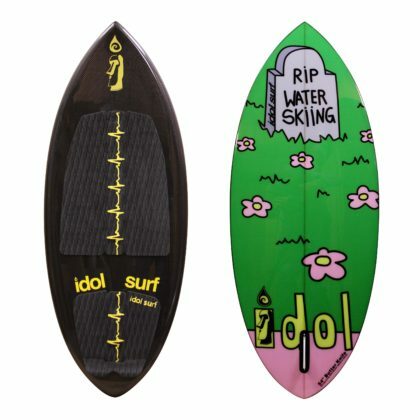 The 4’4″ shovel is great for riders under 6 feet tall and 165 pounds.